Rubens, portraits princiers au Musée du Luxembourg : Affiche. 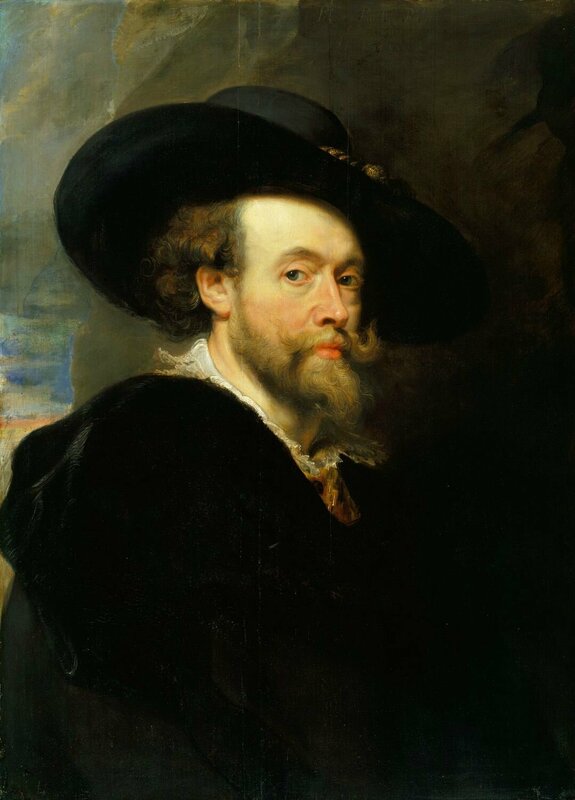 PARIS - Peter Paul Rubens (1577-1640) was a multifaceted genius. His immense oeuvre covers almost all of the subjects of painting. Although his royal portraits remain little known, they are nevertheless an essential part of his career. 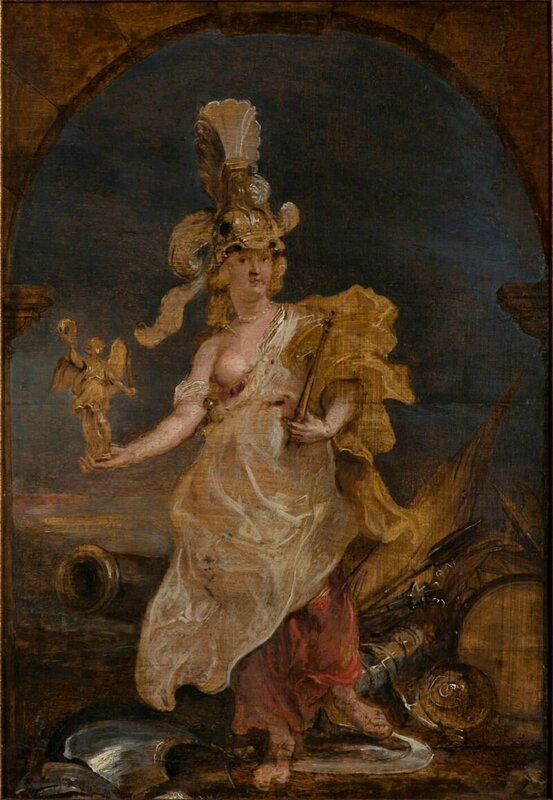 Painting a sovereign’s portrait was the most prestigious commission for a painter at that time, and it allowed him ample opportunity to flatter the model’s sensibilities. Although it is well known that Rubens received commissions from kings, queens, princes and princesses during his lifetime, there has never been an exhibition dedicated to such portraits. 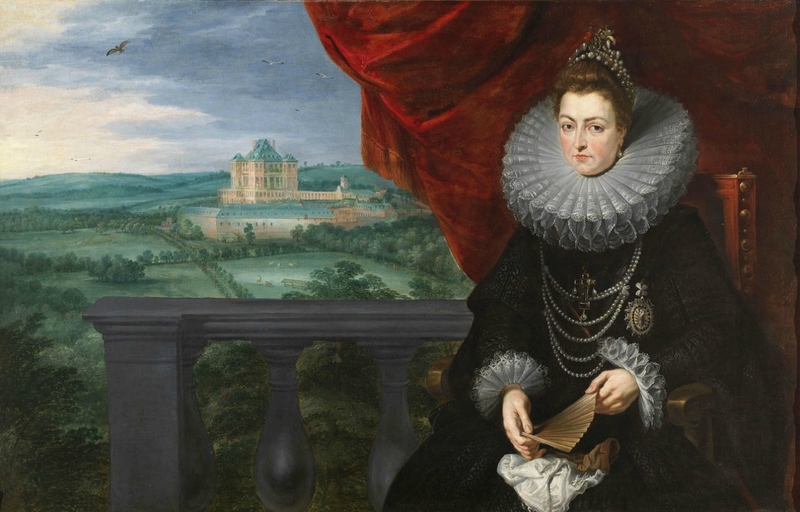 The exhibition will be held in the Musée du Luxembourg, at the heart of the palace for which Rubens created one of his great masterpieces: the Medici Gallery, a collection of vast portraits of scenes from the life of Marie de’ Medici, housed in the Richelieu wing of the Musée du Louvre. 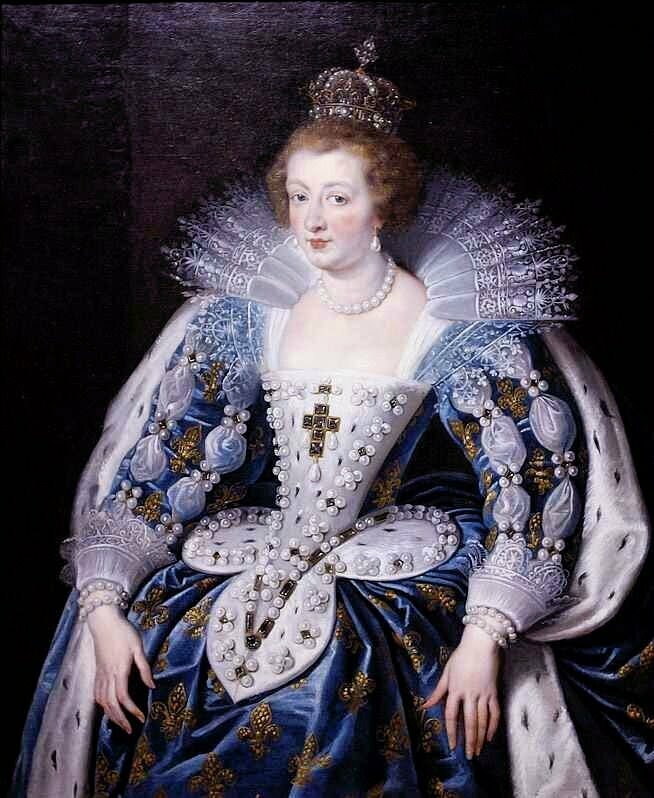 The life of Marie de’ Medici is entwined with Rubens’ career. The exhibition is a tour through the royal courts of Europe, much like a family album, with depictions of Marie de’ Medici and the sovereigns of her age, from the Hapsburgs to the court of Mantua, all of whom had family ties to her even before she became the mother and mother-in-law to the kings of France, Spain and England. Rubens was born into a wealthy family in Antwerp and received a humanist education. 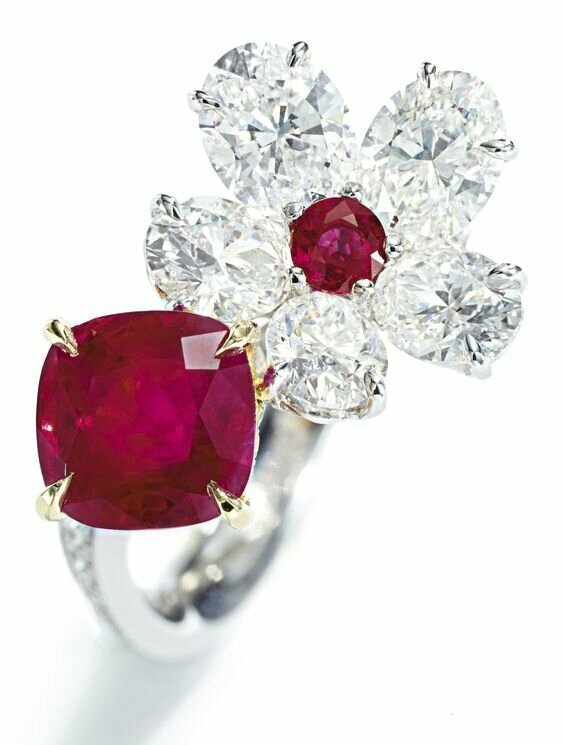 He was page to a noblewoman for a time, which allowed his to acquire the behaviour and facility that would later allow him to mingle with some of the most famous personalities of the era. He travelled to Italy to perfect his craft, taking notable inspiration from Titian, the painter of famous portraits of Charles V and Philip II, and rapidly became one of the painters to the court of Mantua. In 1609, he returned to Antwerp to serve as painter to the court of Flanders. It was in this capacity that he would paint the official portraits of the Hapsburg princes. 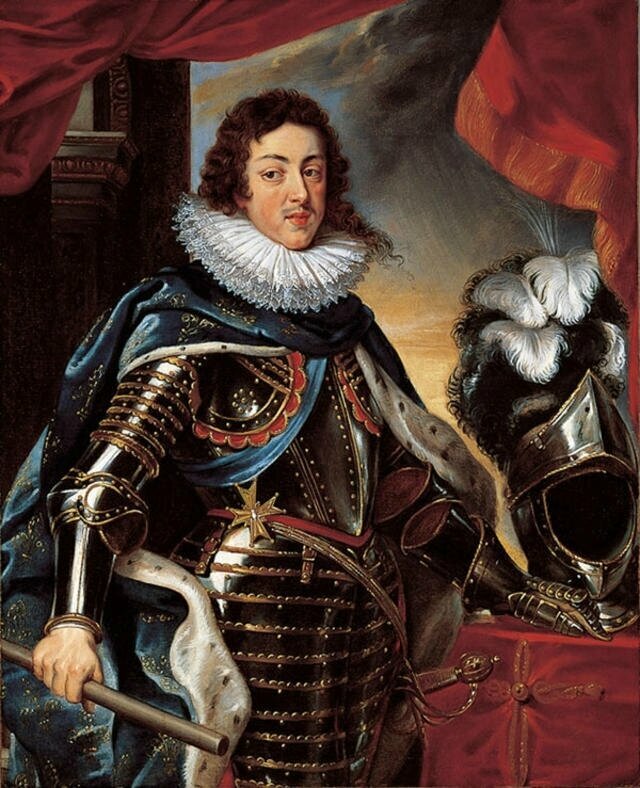 He extended his stay in Paris for the commission of Marie de’ Medici for the Palais du Luxembourg in 1621 in order to paint Louis XIII, Marie de’ Medici’s son, and his spouse Anne of Austria, sister to the King of Spain. 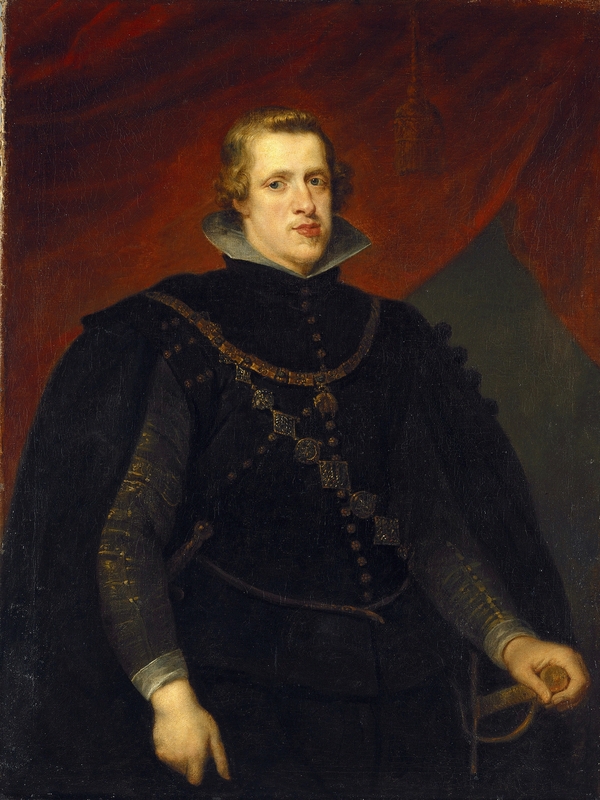 Philip IV of Spain then summoned him to Madrid to paint portraits of himself and his family. At a time where there were few travellers in Europe, a tradition was established for portrait artists to convey messages, and Rubens excelled at this practical discipline. 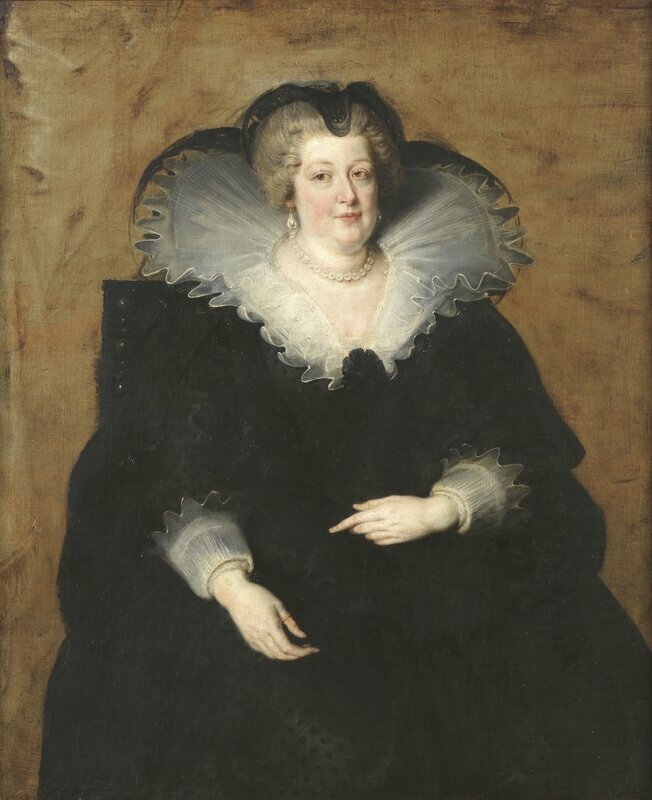 As such, with his higher level of education, he served as a true courtesan with an international reputation, able to address his subjects directly and deliver certain diplomatic proposals in the relative isolation of his portrait sittings. Prince of painters and painter of princes, Rubens had grown closer to his famous subjects as his career and his life neared their end. Rubens could appear as a royal portrait artist while he wished to focus on narration and the great myths and legends. Along with the sculptor Bernin, Rubens was the true master of the baroque era. His culture and practice meant he had a preference for creative works and the great historical subjects that are part of collective memory. Nevertheless, his triumphs in the field of portraiture are astonishing, as much in the private sphere (his portraits of his spouses and their children) as in his official portraits. Rubens was fully aware of the prototypes to follow, the codes to be respected (a degree of idealisation of the model’s features, symbols of power and the importance of costume and decorum), he was also able to add just the right amount of flamboyance and naturalism, giving his official subjects an unseen life. Each work has a particular nuance. 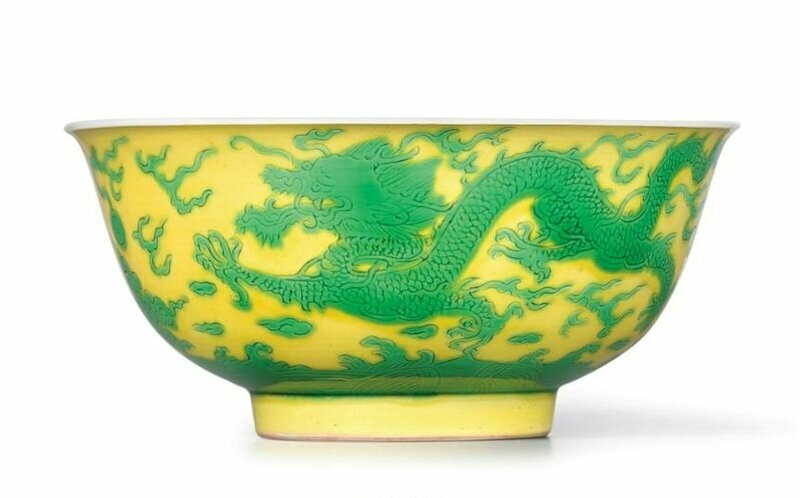 He became the greatest painter of his age, the one whose talents princes fought over. 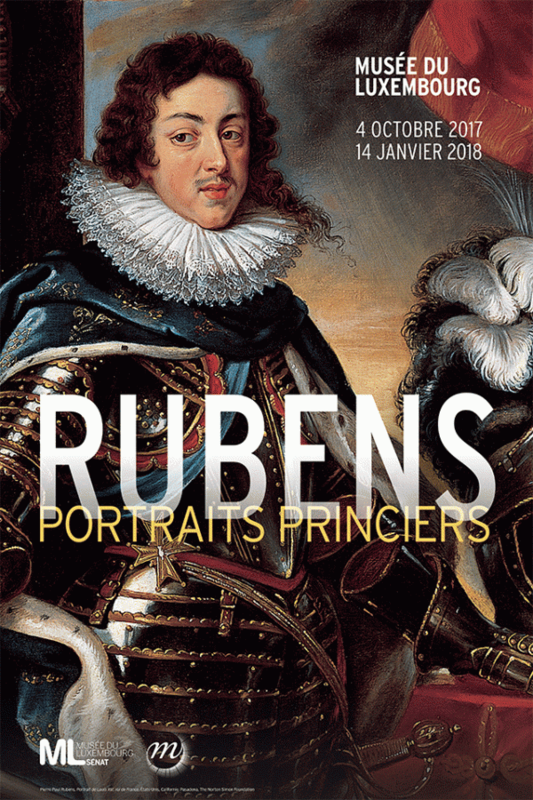 The exhibition will also feature several portraits of the same sovereigns painted by his rivals, in order to show Rubens’ position and originality, notably Velázquez, Champaigne, Vouet and van Dyk, his most talented pupil who became a renowned portrait artist in London as a result of his master’s teachings. This exhibition features around sixty-five paintings, including exclusive loans such as Marie de’ Medici (the Prado) and Louis XIII (Melbourne), the only remaining royal portrait to be painted in front of the subject. Peter Paul Rubens, Marie de Médicis en Bellone, 1622, Huile sur bois, 42,2 x 29,5 cm. © Museum Heylshof /Worms, Reproduction: Stefan Blume.